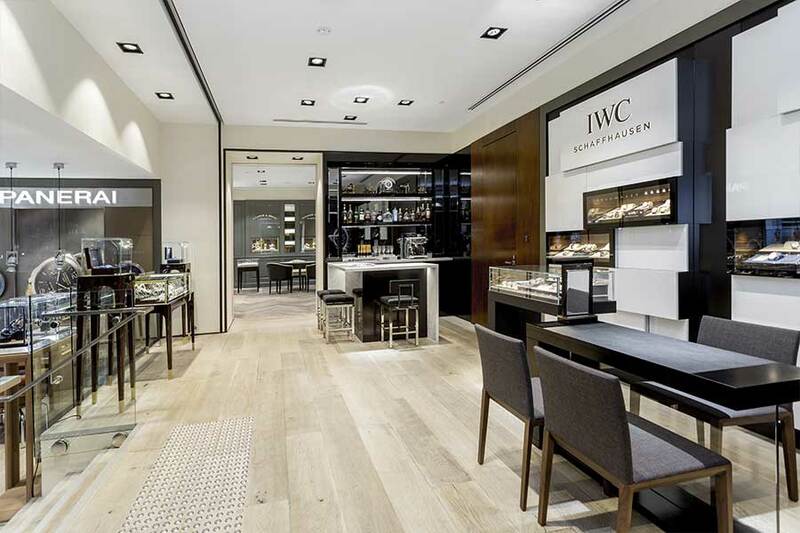 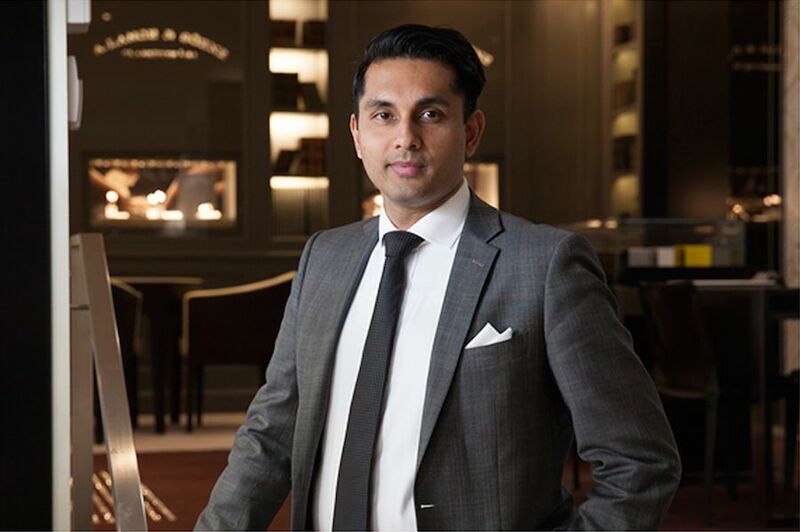 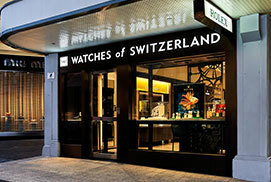 Watches of Switzerland’s Sydney Boutique has been bringing the finest Swiss Luxury watches to New South Wales from our beautiful location in George Street’s Four Season Hotel since 1999. 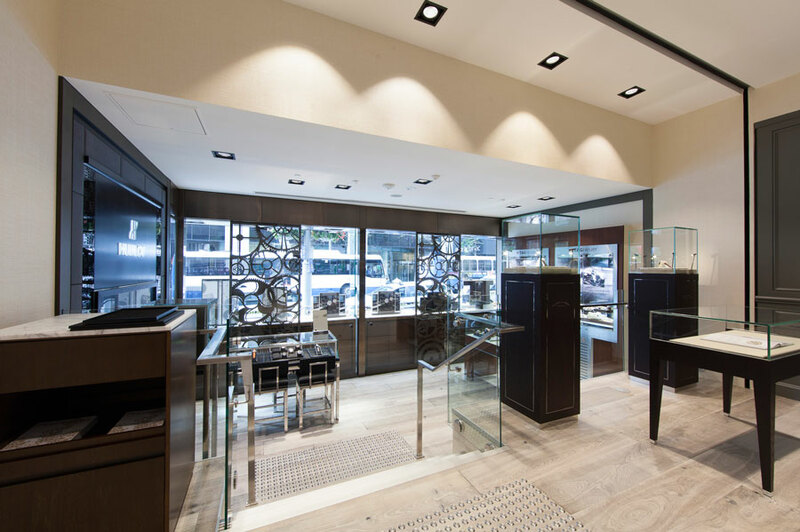 LOCATED IN THE FOUR SEASONS HOTEL IN THE HEART OF CIRCULAR QUAY AND THE ROCKS. 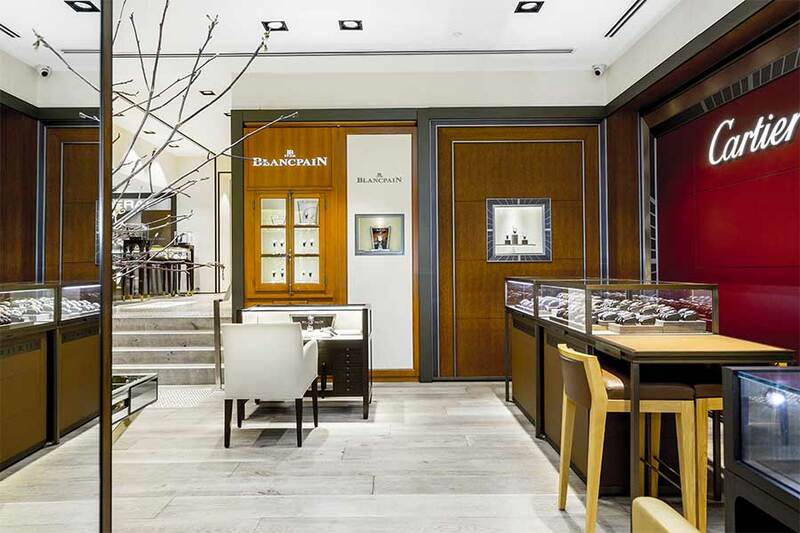 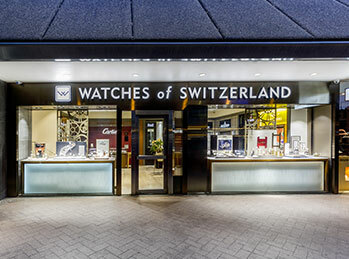 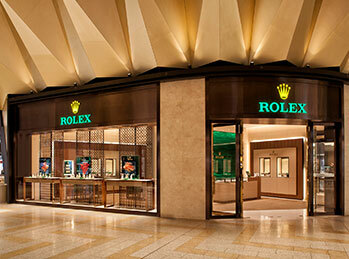 Watches of Switzerland features stunning shop-in-shops from A. Lange and Söhne, Cartier, Breiting, IWC, Jaeger-LeCoultre, and Dior. 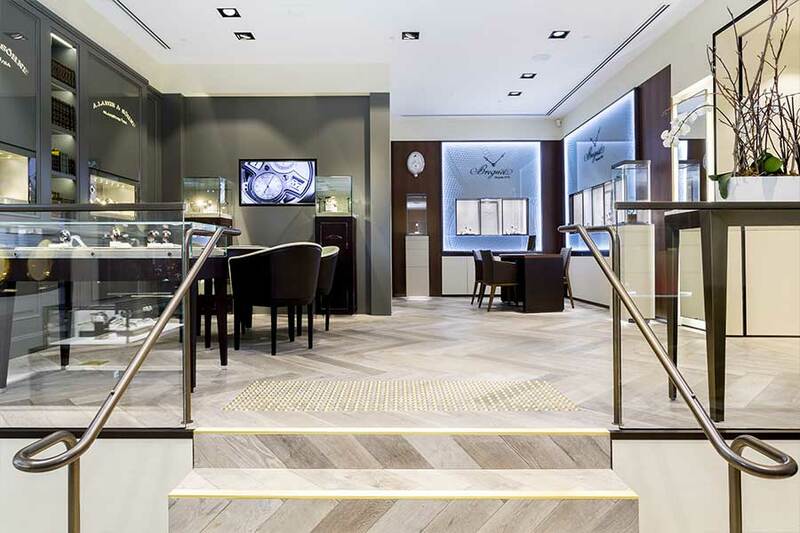 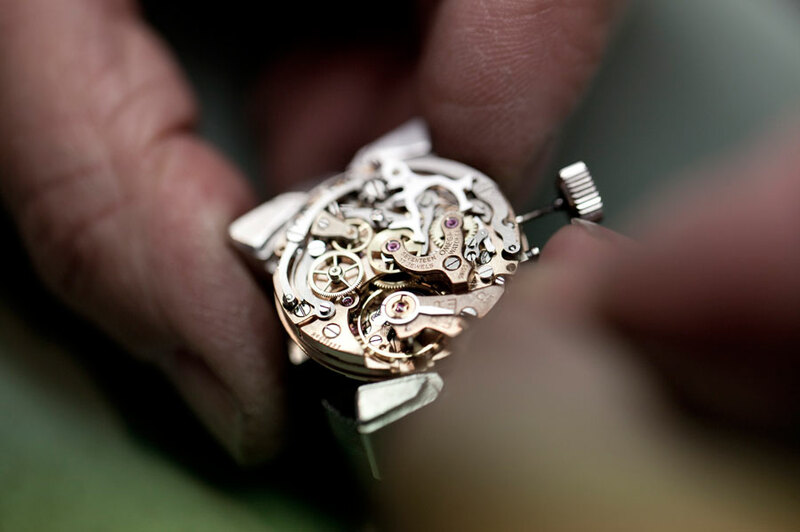 Exclusive to Watches of Switzerland Sydney is Piaget and Ulysee Nardin. 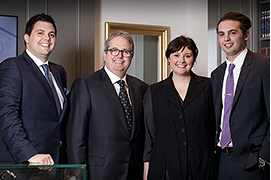 OUR TEAM OF DEDICATED EXPERTS ARE HERE TO HELP YOU WITH ANY ENQUIRY. 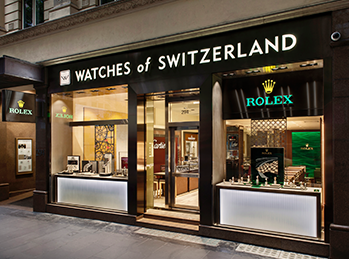 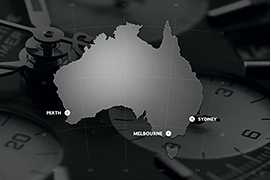 Watches of Switzerland Sydney offer on-site battery change and water pressure testing, and can assist with after sales service.